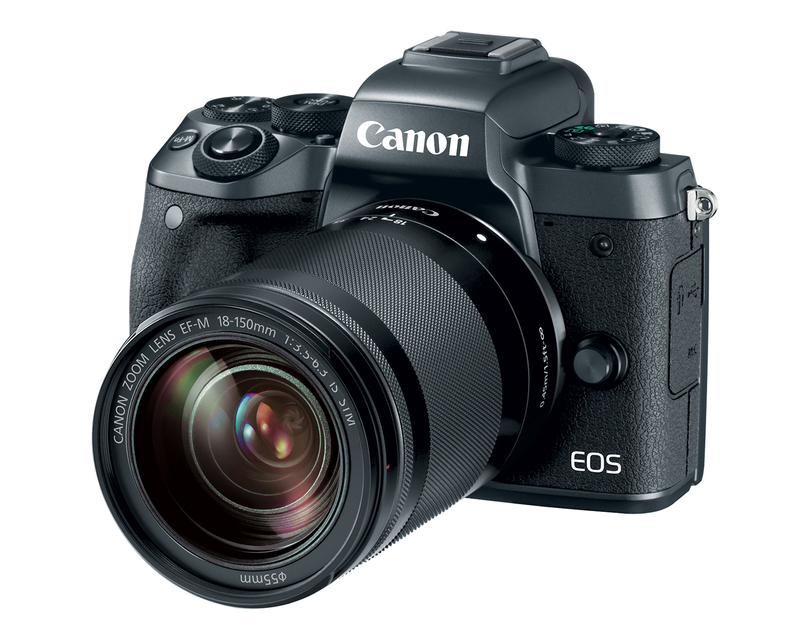 TOKYO, November 1, 2017—Canon Inc. announced today that the Company's EOS M5 compact-system camera was recognized for design excellence by the Hong Kong Design Centre, winning the Bronze Award at the DFA Design for Asia Awards 2017. The Bronze-Award-winning EOS M5 is the first Canon compact-system camera to feature high-precision Dual Pixel CMOS AF technology which makes possible high-speed AF tracking. 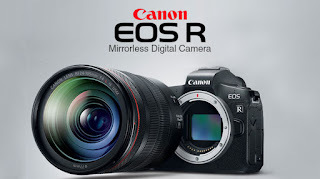 The camera incorporates an image sensor with approximately 24.2 million effective pixels and realizes comfortable and intuitive operation through such functions as Touch & Drag AF operations on the LCD screen, which enable users to move the AF frame displayed on the built-in EVF. What's more, the EOS M5's body features a high-quality graphite color befitting a high-end EOS M Series model. Canon has participated in the DFA Design for Asia Awards since 2013, having thus far won awards for such products as its Cinema EOS System professional cinematography equipment, video camcorders, cameras and interchangeable lenses. Encouraged by this latest industry recognition, Canon will continue striving to create products that combine the highest levels of performance and design excellence.